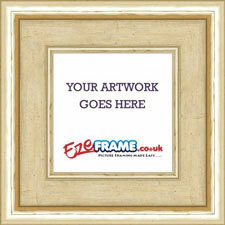 13mm Light Gold Canvas Floater Frame with an internal depth of 23mm. 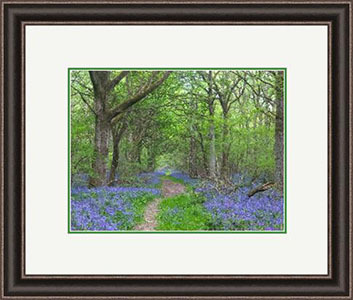 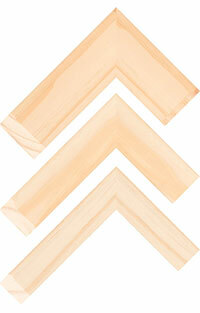 Canvas Floater Frames are suitable for stretched canvas pictures, and do not include any glazing or backing board. 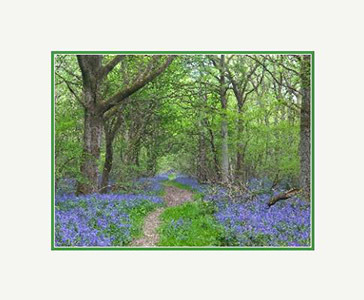 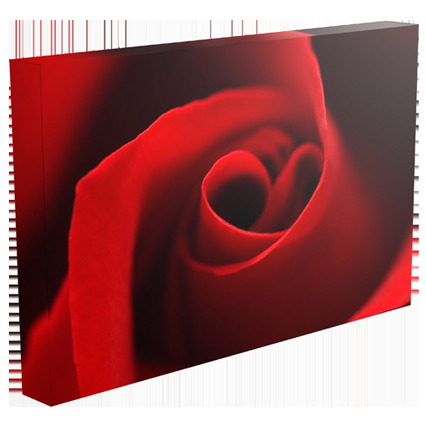 The frame will be supplied with a velcro based system to secure your canvas in position and suitable hanging fixtures for the back of the frame. 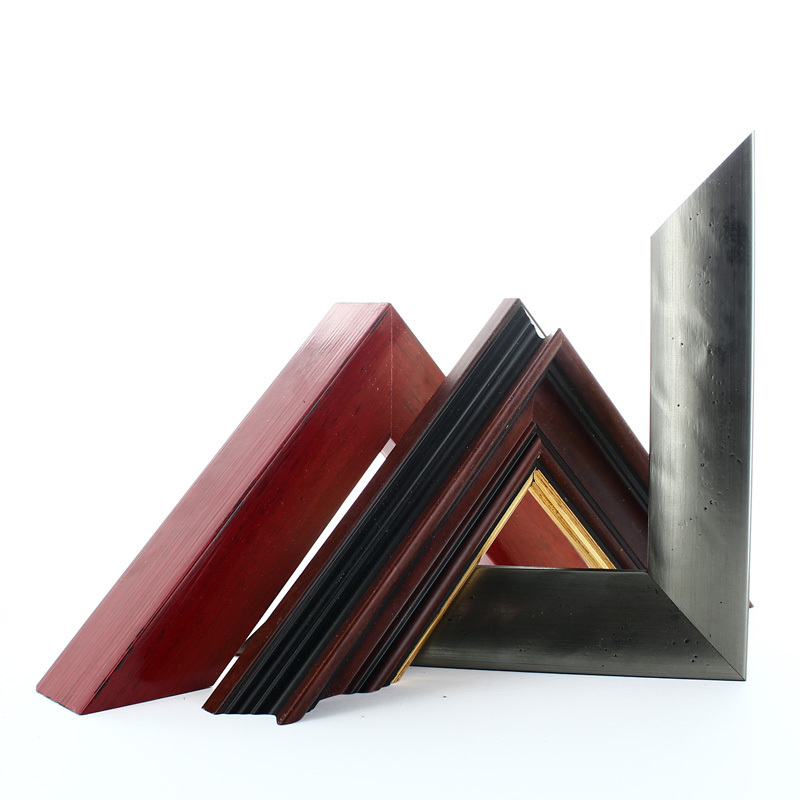 We will manufacture the opening size of your canvas floater frame to the size you enter plus a few millimetre allowance. 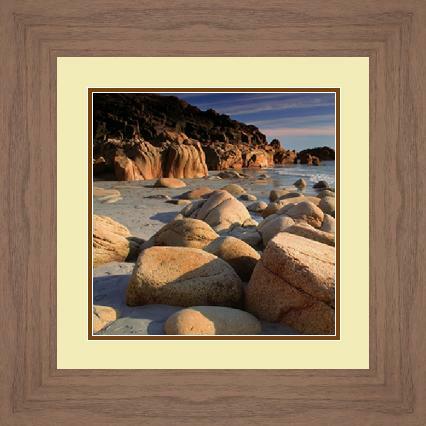 If you would like a gap larger than 1-2mm between the frame and your canvas picture, it is important to increase the size you enter by the desired amount. 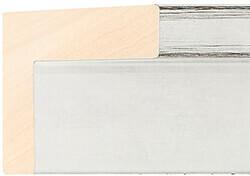 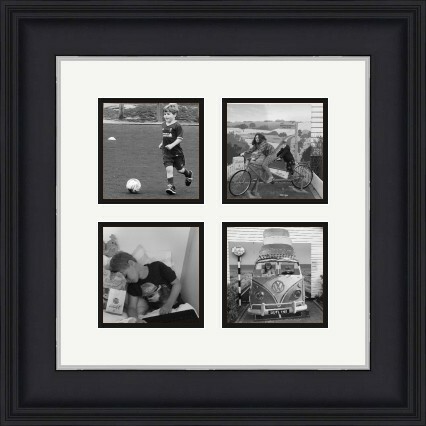 Our recommendation would be to measure your canvas picture and add 10-20mm to each dimension. 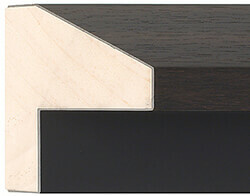 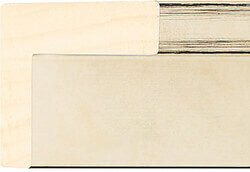 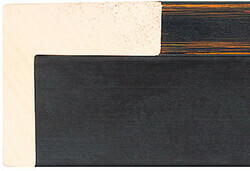 This will allow suitable movement, and space the canvas away from the edge so it appears to float. 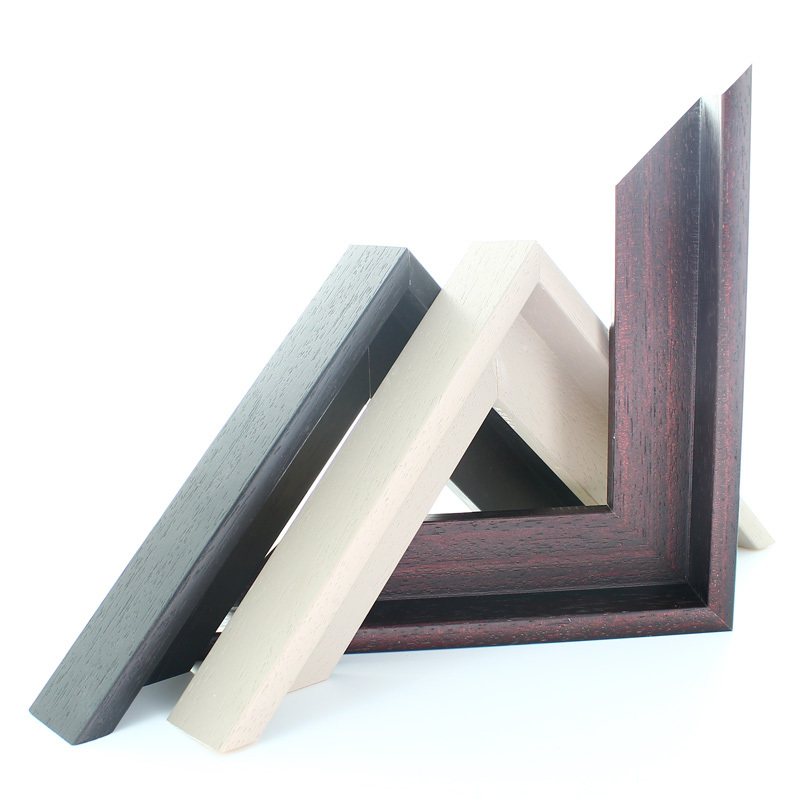 This frame has a internal depth of 23mm, and is suitable for stretched canvas pictures close to this depth.